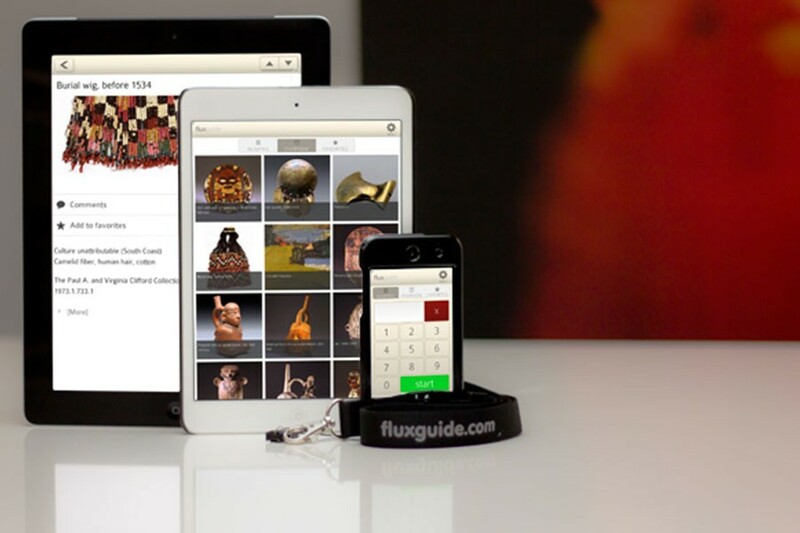 Based in Vienna, Fluxguide successfully realizes museum projects in Europe, USA, South America and Asia. We are leaders in R&D, provide technological excellence and expertise, as well as a deep understanding of bridging museum interpretation and technology. We support you in providing visitors with all media formats: audio, photos, videos, text/lexicon. 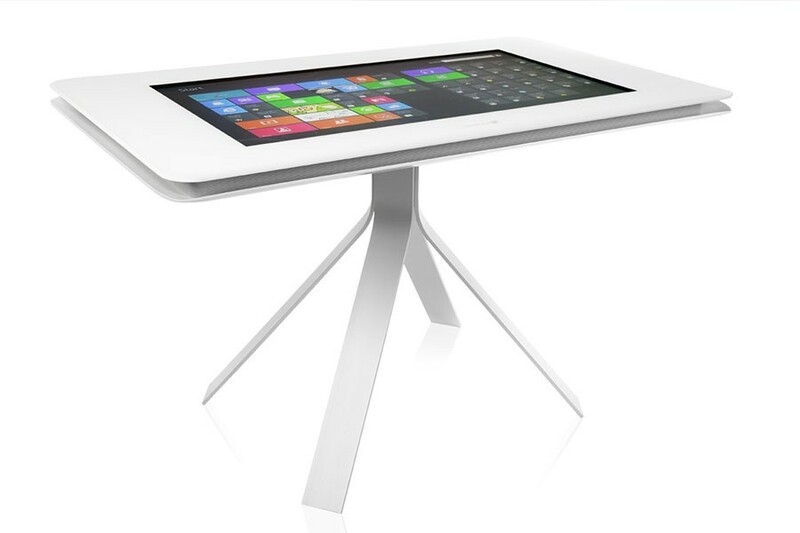 Slick user interfaces, and most advanced technologies. Fully customized towards your needs and along your corporate design. Easy to use, multilingual and efficiently manageable. Visitors receive context-based knowledge depending on their position and availability of content. Via latest iBeacon technology, GPS, or simply by a numpad. For context sensitive storytelling and a personal guidance through the exhibition. 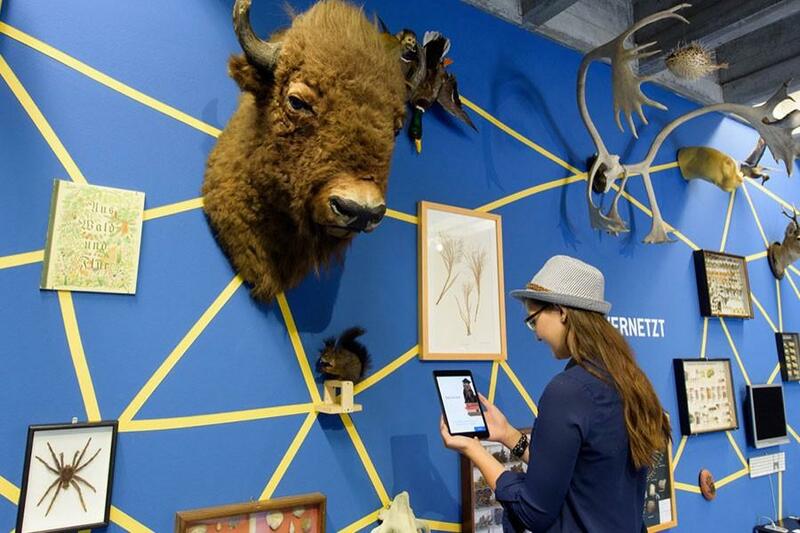 Transform exhibitions into inspiring learning spaces for active interpretation and dialogue. With didactic tasks, quizzes, or with a school class mode. Mobile e-learning before, during and after the visit. Developed in cooperation with the University of Applied Arts Vienna. Successfully implemented worldwide. Your guiding App creates a personalized memory of the visit, with photo and date. 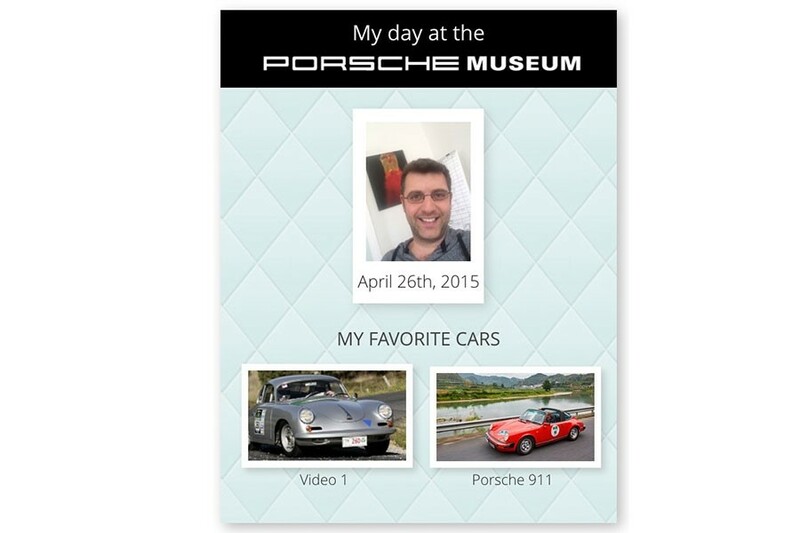 A “digital postcard” can then be posted directly from the visitors phone into social media channels: Facebook, Twitter, Pinterest, Whatsapp, email, and much more. An unprecedented service for visitors. New viral marketing opportunities for you. Enrich group tours with pictures, videos, and interactive questions. 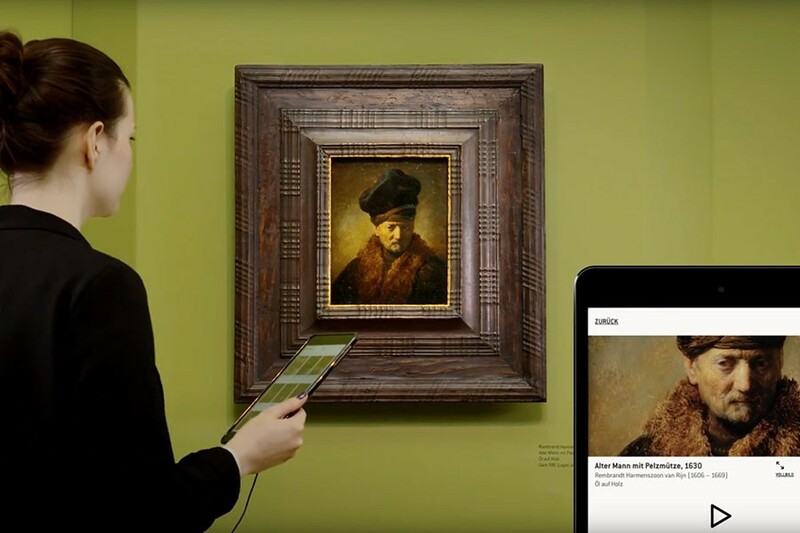 On a “Master” tablet media are selected and rendered on tablets of the visitors – in real time. Technologically elegant and autonomous. Needs no infrastructure requirements. Runs everywhere. Fluxguide is an open system. 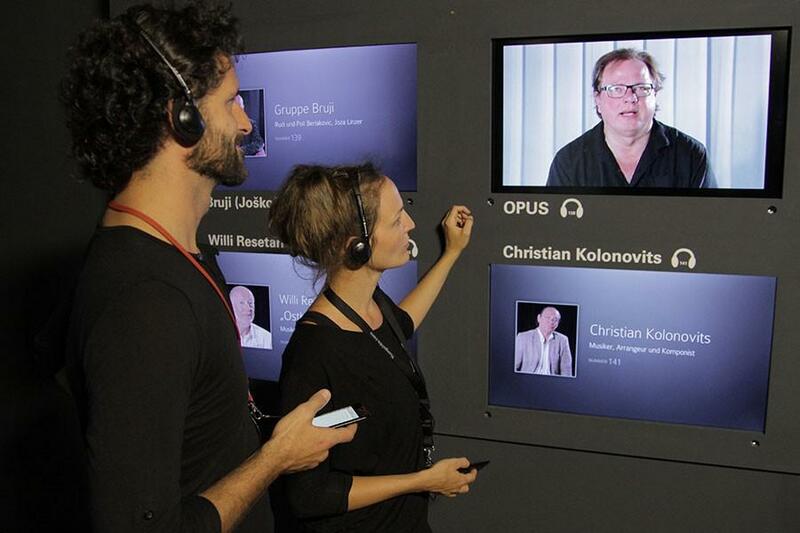 Interfaces to external systems, exhibits or media in the exhibition space can easily be implemented. 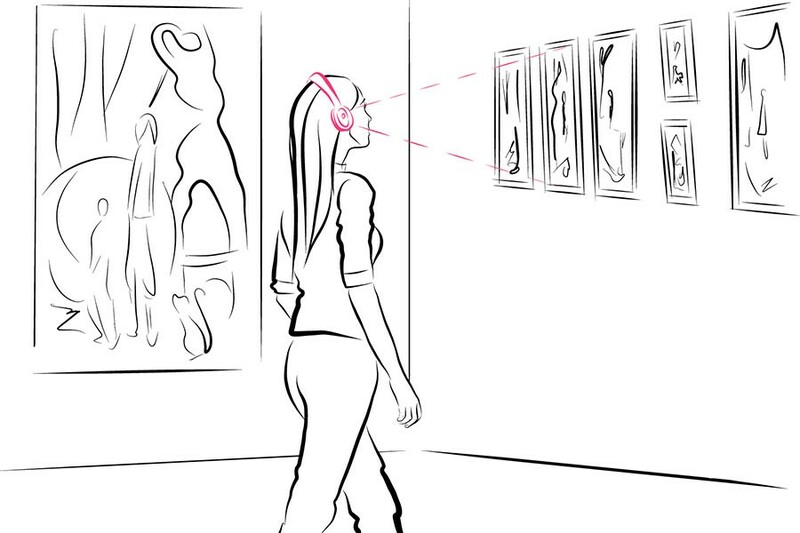 Visitors interact with LCD screens or listen to audio streams of videos playing in the room – in real time. Interaction that inspires and makes sense. With “push notifications” you can send direct messages to users. In real time or scheduled for starting times, shows, events, and special offers. 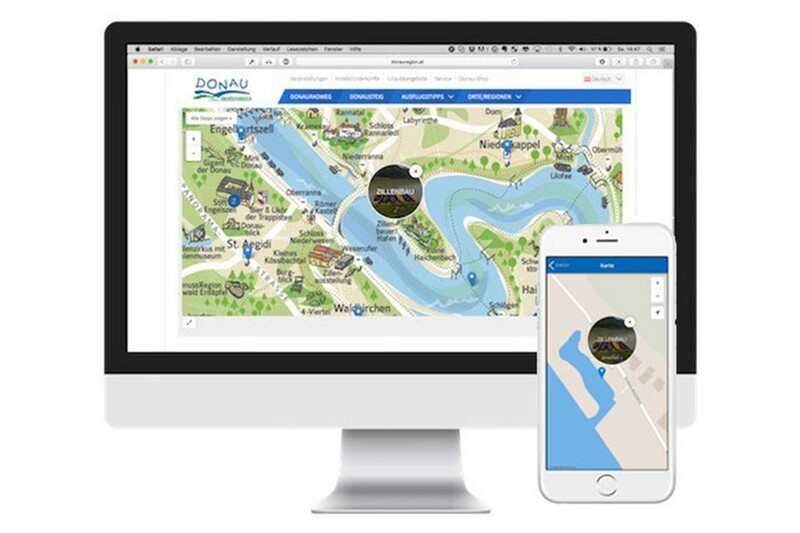 Event overview, interactive floor- and outdoor maps provide better orientation. 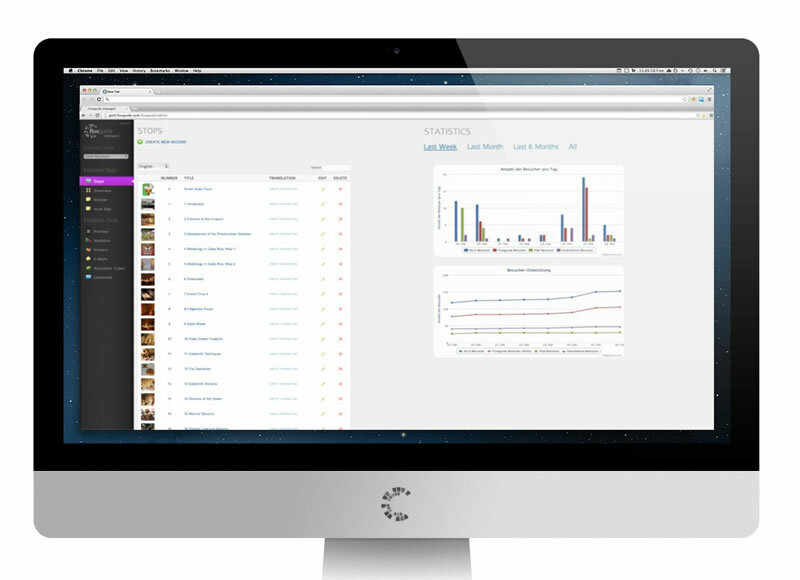 Supported by categories and a search function. After your App is ready we provide you with a “webframe” which integrates seamlessly with your website. App functions and content are becoming elements of your webpage, alligned to your existing design. With no additional maintenance efforts for you. Investments in programming and content are reused in a sustainable way. Fluxguide developes with open technologies. 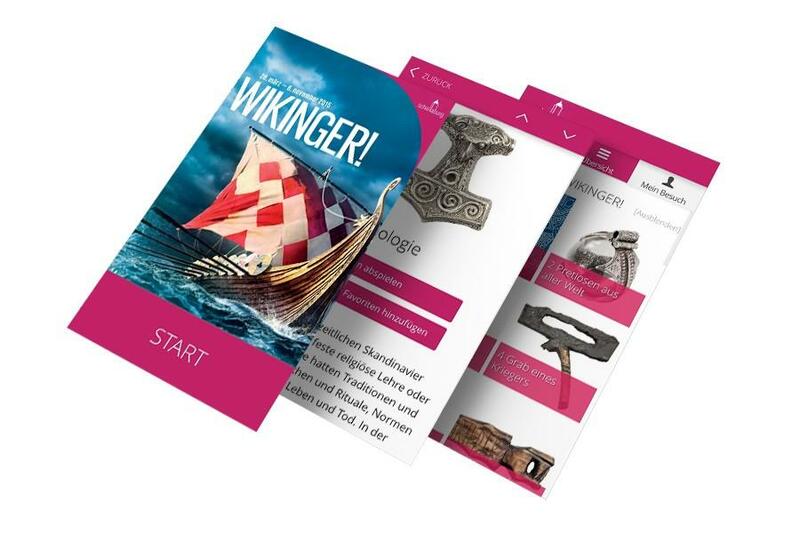 Thus, your guiding solution runs on visitiors smartphones (over app stores) as well as optional on rental equipment. Our touchguides meet all requirements and are field tested for everyday usage. They are “ready-to-go” and come fully equipment with headphones, charging stations. But if you want you could of course also use your own equipment. Go Big! 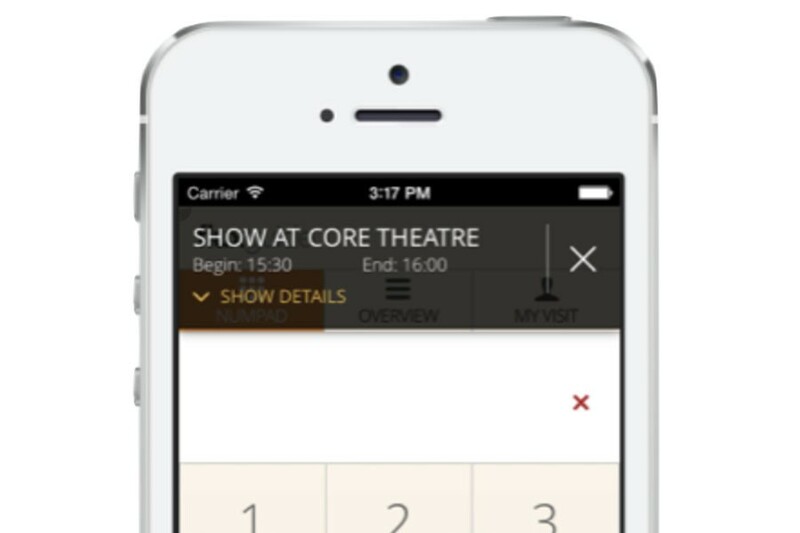 Interactive touch screens placed at your venue in any size. Enables access for all visitors. Stationary touchpanels or iPads in aesthetic and high quality kiosks offer visitors interactive multimedia experiences for the exhibition. Manage all content easy and centrally via the webbrowser. Easy & intuitive. No technical skills needed. Guides are updated in real-time & run offline. A statistics tool allows detailed information about acceptance, usage and rankings of stops. Fluxguide excels through permanent, international R&D partnerships. In international research programs we cooperate with with universities and innovation-driven companies. We push the limits of the status quo: both on a technological as well as on conceptual levels. In many areas Fluxguide has been a global „First-Mover“. This enables our clients to be one step beyond.